At The Good Dentist ‘we smile because you do’. We believe a healthy bright smile is one of the first things people notice when they meet you. Everyone wants to make a good first impression. Try our range of teeth whitening services to not only improve the look of your smile but to rejuvenate your overall appearance. 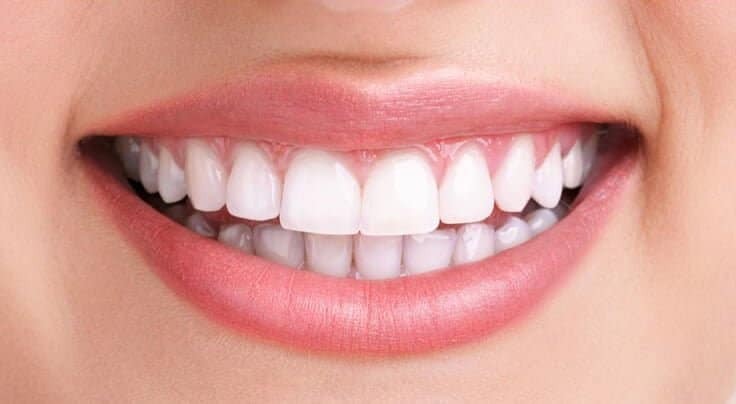 We like to give you options at The Good Dentist and that is why we offer both At-Home Teeth Whitening Kits and Zoom In-House Dental Whitening treatments to bring out the best in your smile. Call 02 4929 6007 today or book an appointment online. In-practice teeth whitening (sometimes referred to as laser whitening) is a process that is carried out in the dentist’s chair that works to lighten discolouration of enamel and dentine. It provides immediate results with a 1-hour treatment. We only use safe and the most effective products at The Good Dentist and that’s why we use the Philips Zoom System to give you the smile you deserve. Why not come in, kick back, watch your favourite show on Netflix and leave with the smile you have always wanted.